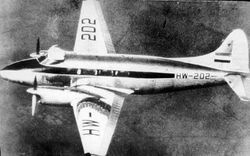 A rare photo (of not so great quality) of Devon HW202 in the early civilian tail flash scheme. 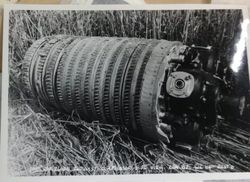 Possibly taken during delivery to India. 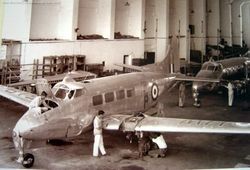 De Havilland Devon HW518 under maintenance at HAL Bangalore. 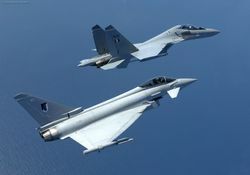 Note that the serial number has been painted across the upperside of both the wings of the aircraft. 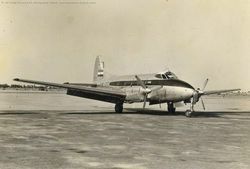 This was probably during the early days of the aircrafts induction. 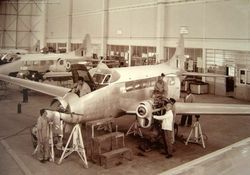 De Havilland Devons HW-523 and HW-530 under maintenance at HAL Bangalore. Devon HW528, seen here, was in the last batch of three procured. 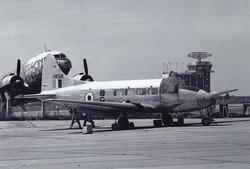 The Indian Air Force bought 20 Devon C Mk.1s for communication duties. Several were also used for navigation training. HW528, seen here, was in the last batch of three procured. 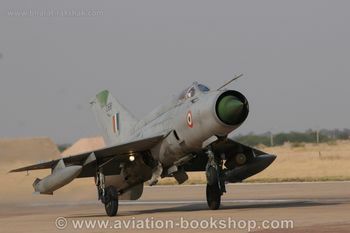 The aircraft served the Indian AF for 30 years from 1948 to 1978. 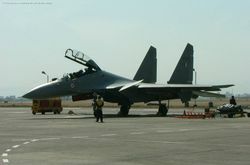 Devon HW-518 seen at HAL Bangalore. Note the hastily camouflaged Dakota in the background - implying that this photo was taken right after the 71 war operations when the haphazard camouflage schemes were prominent.